I am an award winning professional mobile hair stylist specialising in hair design for all occasions. I have many years of experience in the wedding industry and just love doing hair. My team of hair and makeup artists provide a high quality, professional service and are dedicated to helping you look amazing on your special day! I believe in a quality service and it is very important to me that you are completely satisfied and impressed with the results! Professionalism, attention to detail, quality products and hygiene are my priorities. It’s all about you, and making sure that you love the end result is what I am passionate about. My mobile hair styling service means that we come to you, in any location that is convenient. Whether it be in the comfort of your own home, hotel room, studio or on location, the choice is yours. 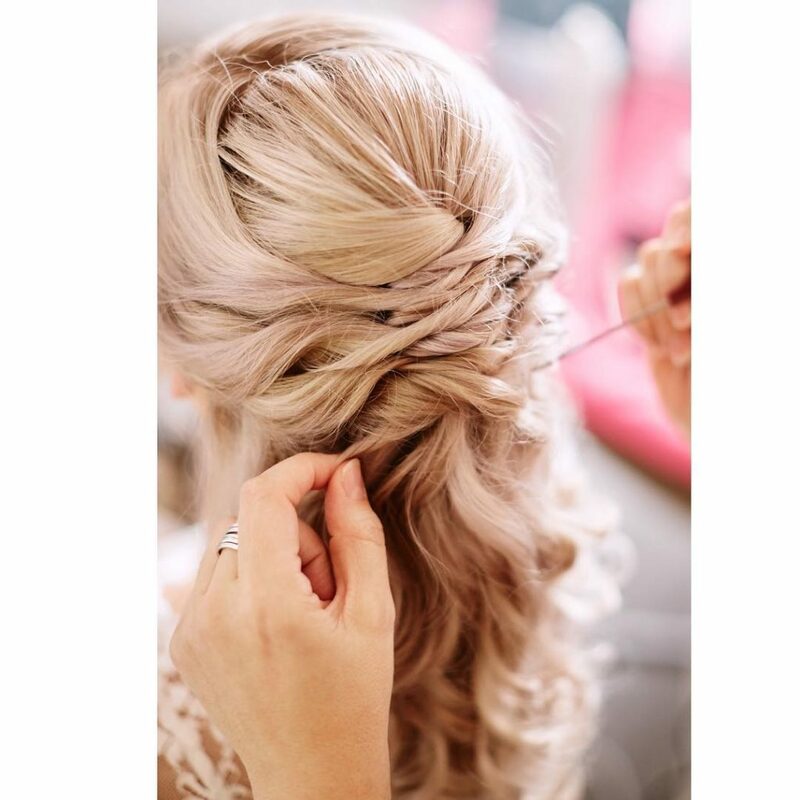 No running around to salons on your big day! My service is based in Sydney, however we are more than happy to travel – anywhere from Wollongong to the Hunter Valley and beyond! I am originally a Newcastle girl, so head up the coast regularly and provide my service to the Hunter Valley and Central Coast areas at reduced travel costs. Please contact me for more information!